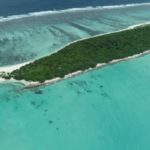 The government is scrambling to finish a controversial airport project in Haa Dhaal Kulhudhuffushi ahead of the presidential election, despite concerns that contractors are not protecting the island’s mangroves. 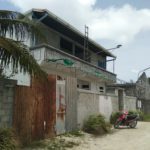 Developing an airport on Kulhudhuffushi, the main population hub in the northern atolls, was a campaign pledge of President Abdulla Yameen, despite access to an airport 25 minutes away on the island of Hanimadhoo. 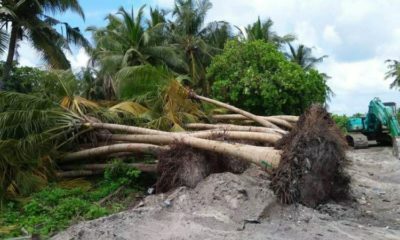 Beleaf, a youth-led NGO from Kulhudhuffushi island, wrote to the island’s council expressing concern over the contractor’s disregard for reducing the environmental blows. 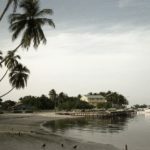 Six hectares from the lagoon and nine hectares from the mangrove are being reclaimed for the project. 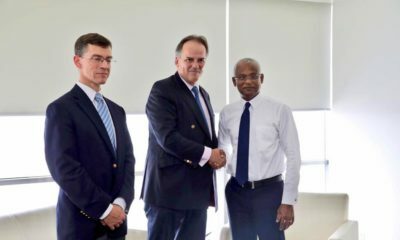 The reclamation and runway work for the airport is being carried out by the state-owned Maldives Transport and Contracting Company. 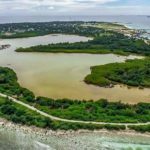 The letter says that the MTCC failed to separate the reclaimed area from the remaining mangrove area and had not undertaken a programme to protect, maintain and preserve an existing wetland in the region. 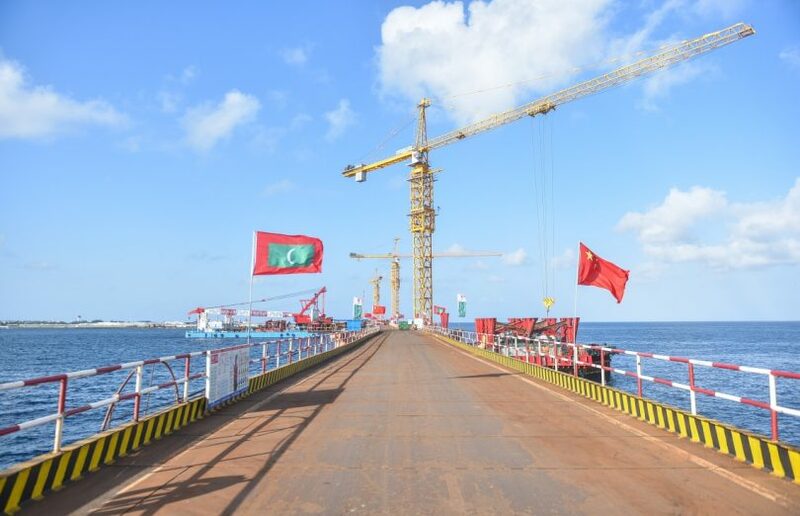 The Beleaf letter, seen by the Maldives Independent, said the company was dumping the mud taken out for the reclamation to the remaining mangrove area. 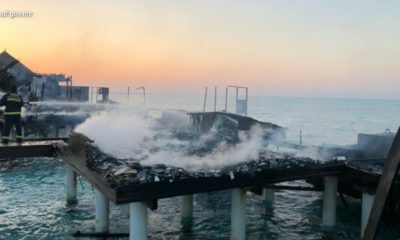 The NGO asked the council to formulate a land use plan to preserve what was left of the mangroves with input from the public and concerned NGOs. The mangroves are home to endangered species and serve as a natural defence system by collecting and draining rainwater. The white clay mangroves are said to be the largest of their kind in the Maldives. 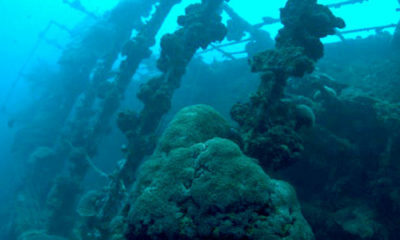 Activists and islanders feared environmental and economic damage due to the loss of the ecosystem. Aerial pictures of the project site show the majority of the mangrove area has been destroyed while the runway is being laid. 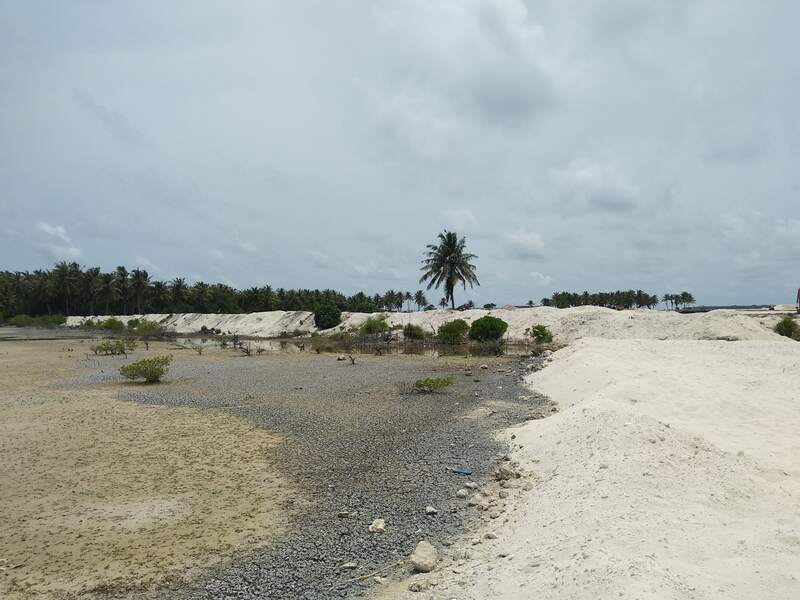 An EIA of the project recommended setting up bund walls and sediment screens to cordon off the reclamation area from the mangrove and the sea. It recommended the use of sheet piles, concrete blocks or geobags rather than sand. 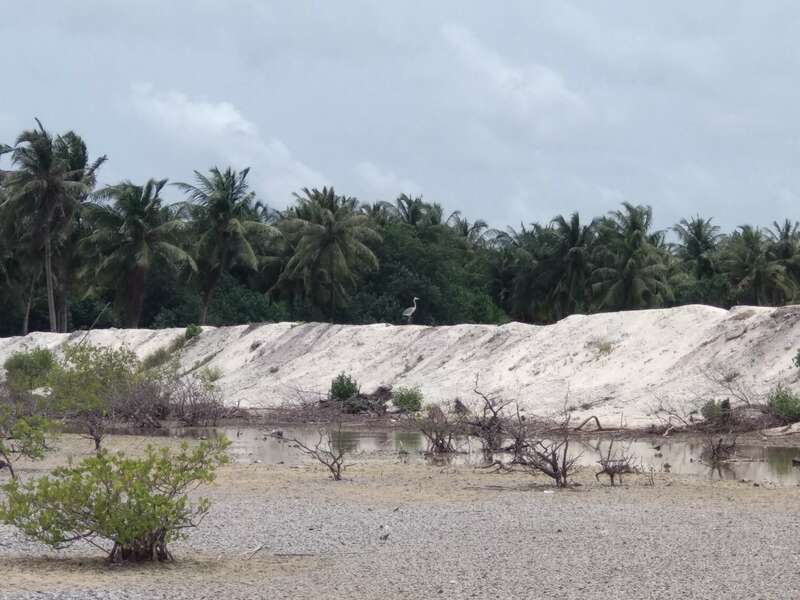 However, sand can be seen seeping into the remaining mangrove lake area. 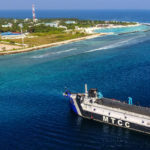 MTCC boss Ibrahim Ziyath told state media on Saturday that the company was working at full capacity to finish airports in Kulhudhuffushi, Funadhoo and Maavarulu. 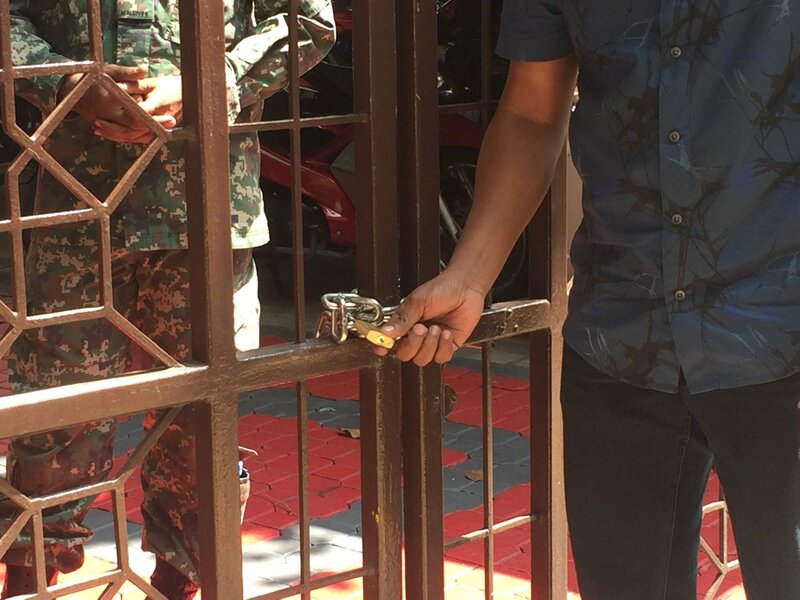 In a recent trip to the island, President Abdulla Yameen said that people in Male would be able to fly to the island on September 23 to vote. “We have completed laying ACB (Asphalt Concrete Base) layer on more than 200 metres. 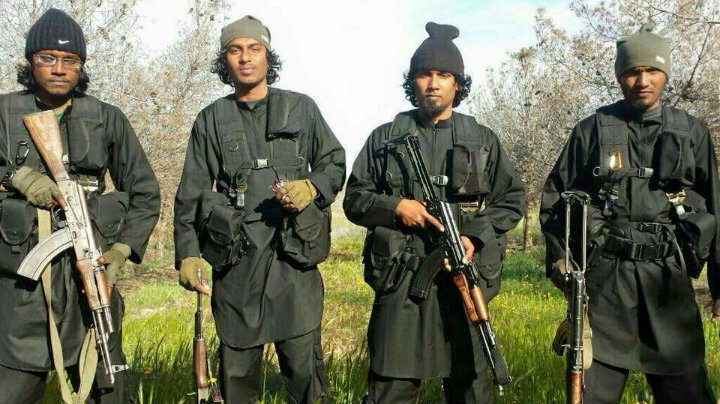 We will finish laying that layer and tar within the next 20 days,” Ziyath was quoted saying. 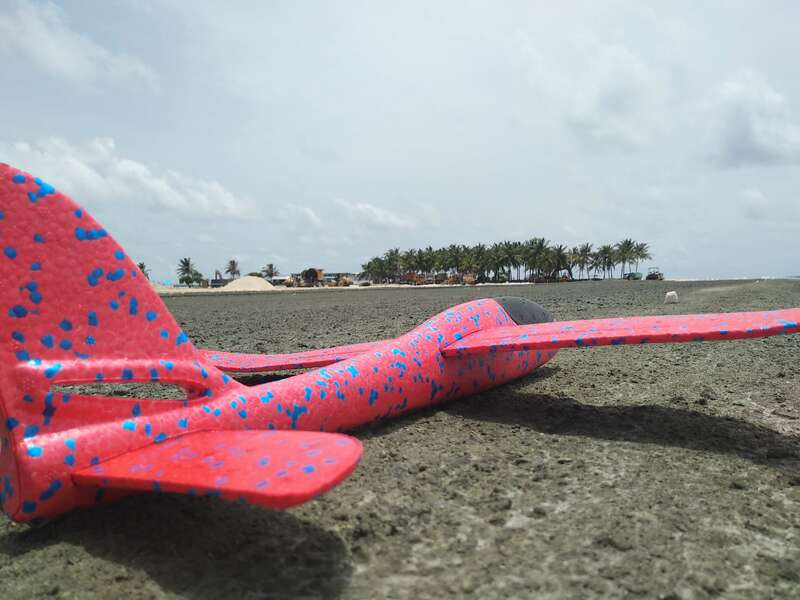 “We are estimating test flights can land by September 7. There could be a ten or five day delay,” he said. 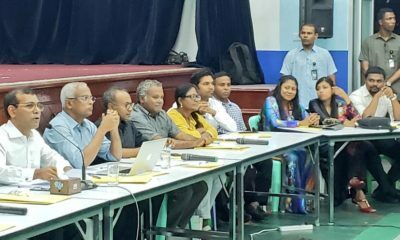 Saamee Ageel, the director of Regional Airports, told the Maldives Independent that he expects tests flights to land on September 10. The majority of the 18 households affected by the airport project have agreed to relocate, he said. 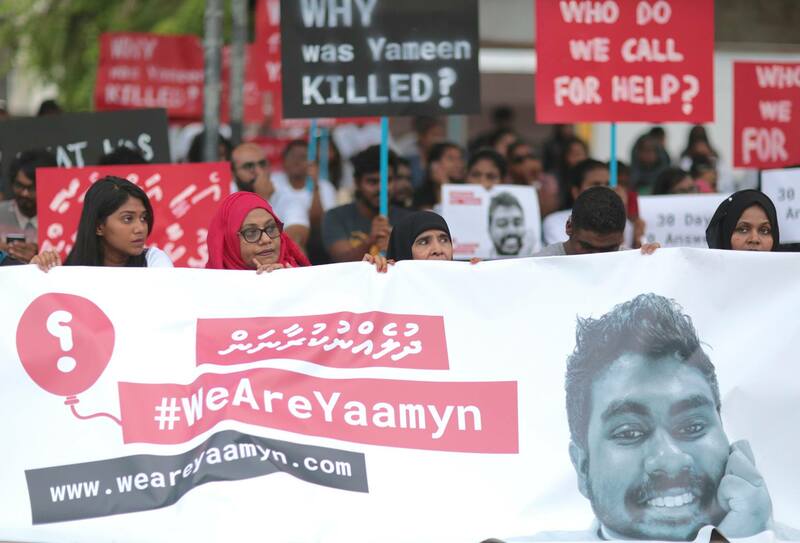 Saamee said 15 of them had agreed to the terms given by Regional Airports for relocation and court hearings are ongoing to finalise the agreements. 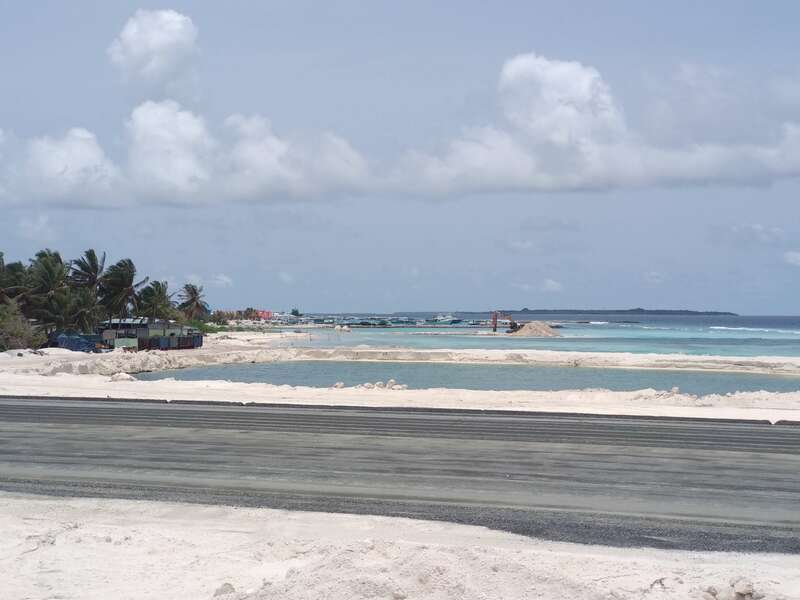 The Kulhudhuffushi development is one of several airport projects gaining momentum as the election draws near. 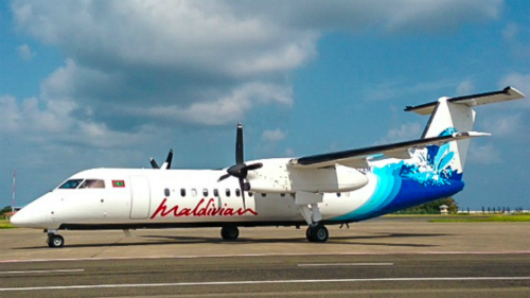 There are 11 airports in the Maldives, including four international ones. 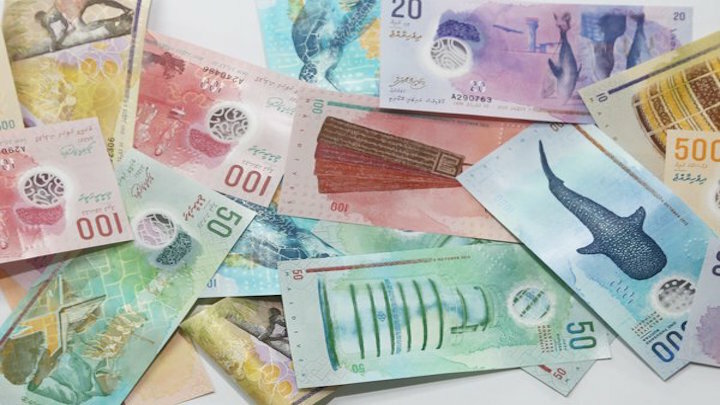 The 2018 budget included funding for airports in Kulhudhuffushi, Funadhoo, Nilandhoo and Maavarulu. 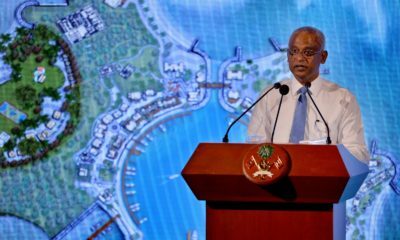 Earlier this month the Maldives Independent revealed that five islands would be destroyed for one airport project. 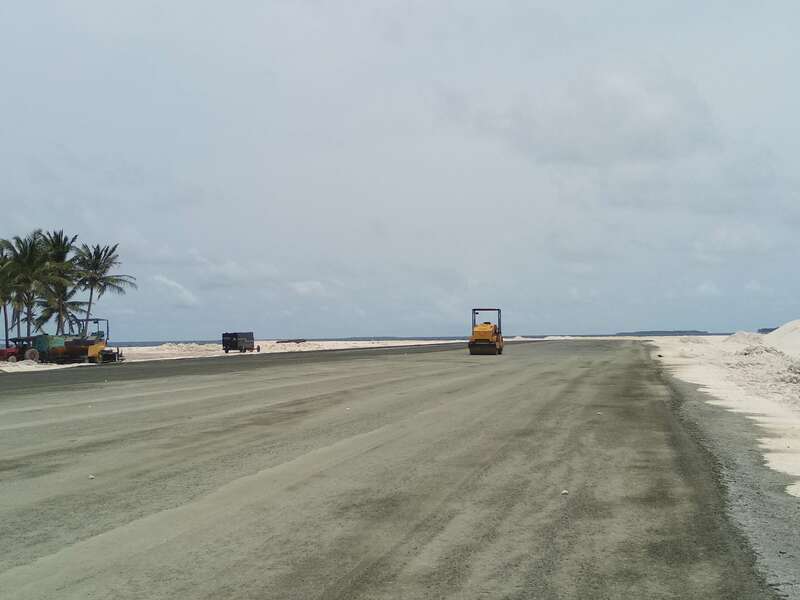 New airports are under way in Maafaru in Noonu Atoll, and Maafinolhu in Haa Alif Atoll. 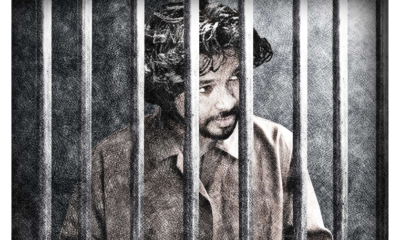 One has also been proposed for Fainu in Raa Atoll.